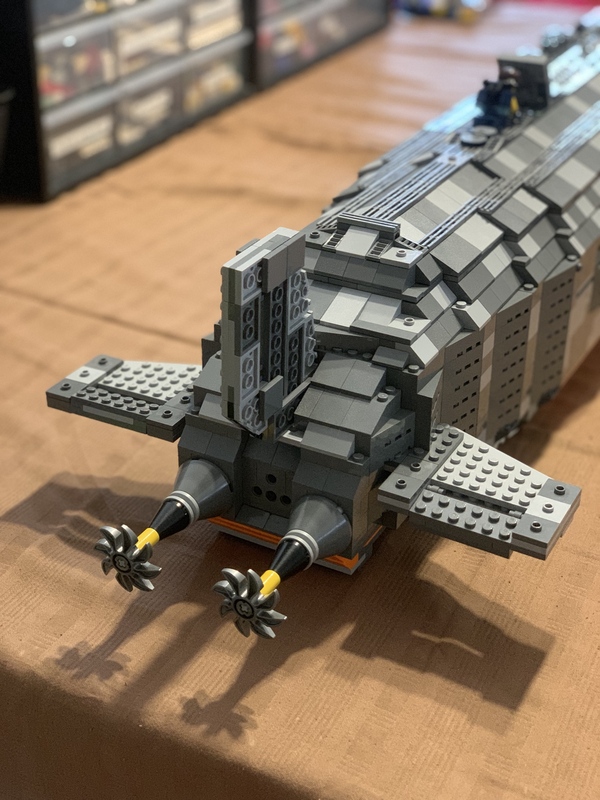 The best part about creating a LEGO MOC (My Own Creation) is, if a skilled builder is at the helm of its creation, the final product can be just as impressive as any licensed set and costs a fraction of the amount. 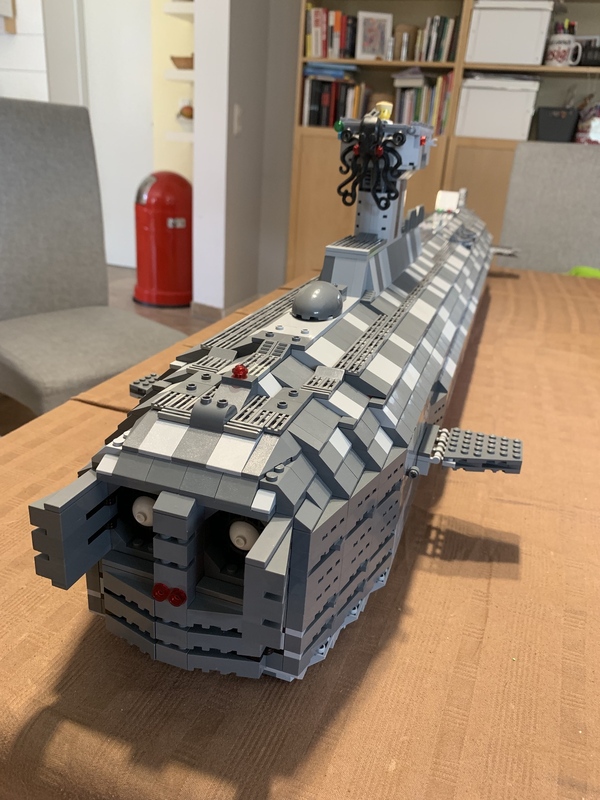 A perfect example comes of such a design from Imgur user lifer78, who has been working alongside his son for nearly two years creating a custom submarine that’s not only one of the biggest LEGO models we’ve ever seen but has some serious functionality under the hood, too. Starting with a WWII style turret on top, the vehicle also features a sonar bubble and functional torpedo bay doors. Dad thought some of these features were a bit antiquated, but his now 7-year-old son has gotten accustomed to them so they remain. 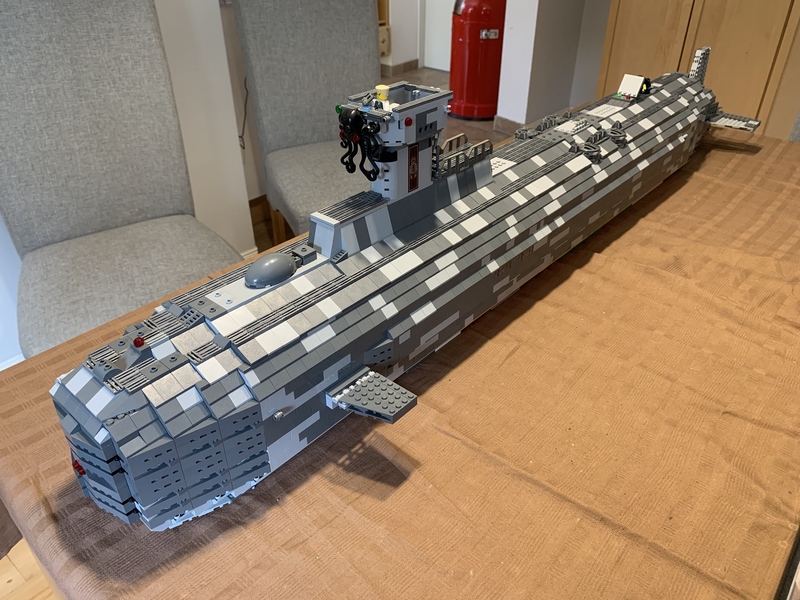 According to Lifer78, what started as “a peaceful discovery vessel” has now been converted into an ICBM-carrying nuclear vessel, with room for four nuclear missiles. 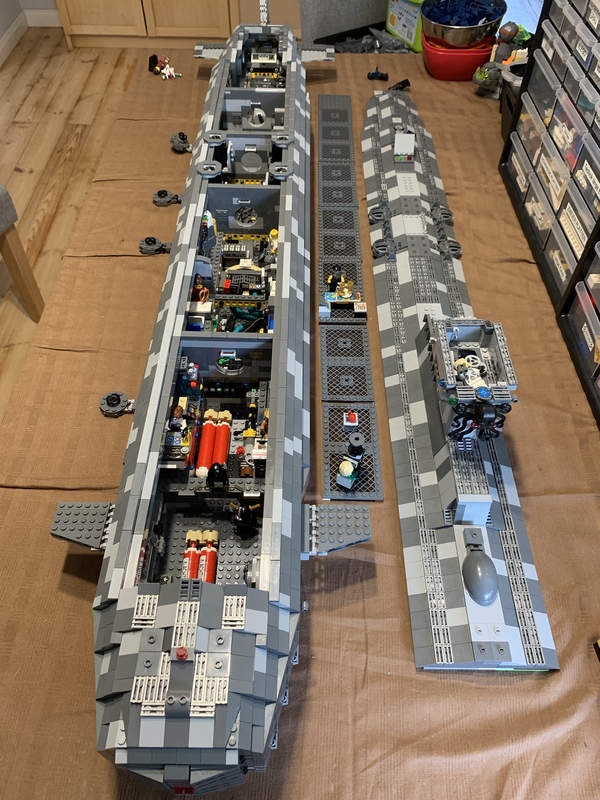 Removing the top section of the sub reveals just how much detail and love has been pumped into this bad boy over the years. The bridge and torpedo bay sit close to one another, each room seemingly alive with activity. 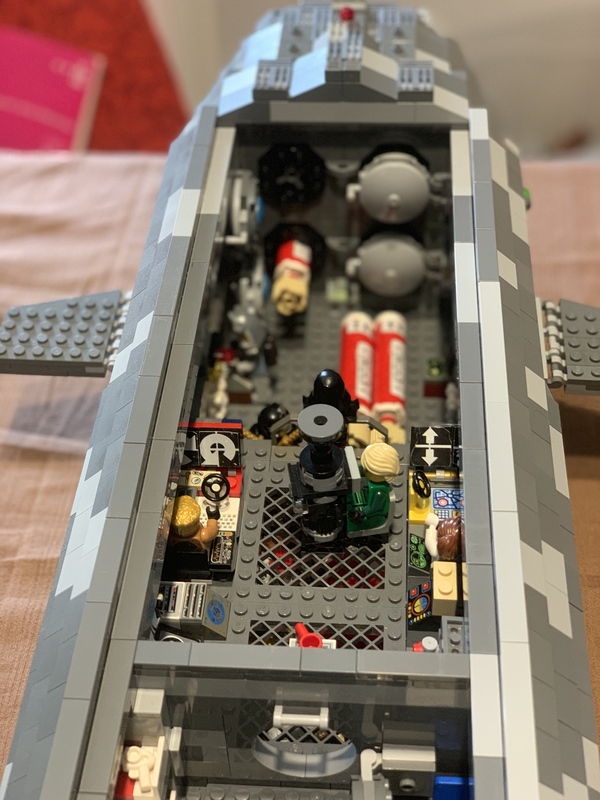 Lifer78 says his son loves working on the interior layout of the vessel. His specialty is constructing various computer terminals, seats, and other mechanisms. 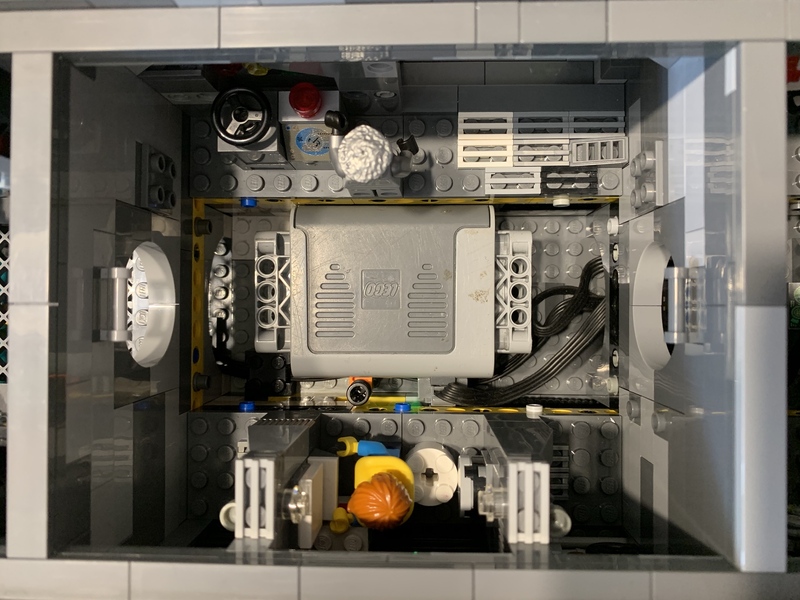 The LEGO battery housed in its own compartment (due to its relatively immense size) and powers the fully functional propulsion system! 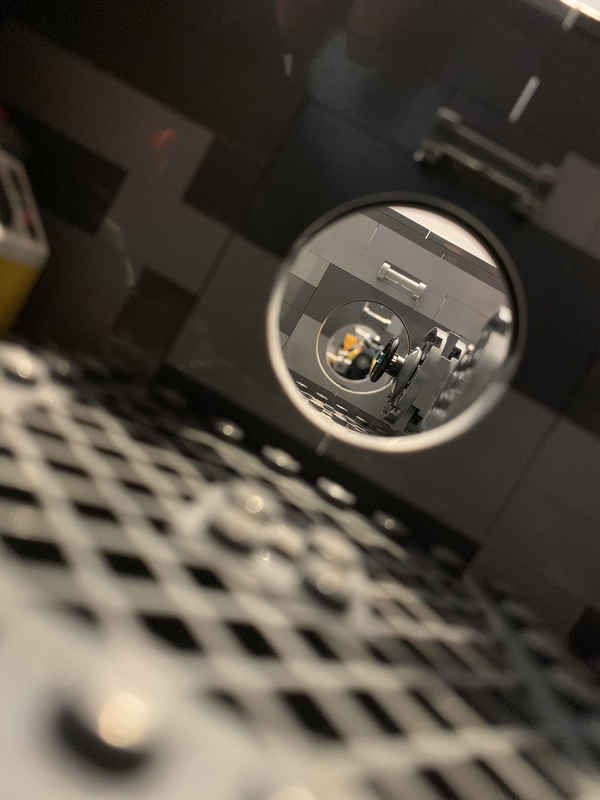 The amount of detail that goes into a project like this is breath-taking, but even more impressive is how well this dad/son duo have performed in their LEGO alliance. 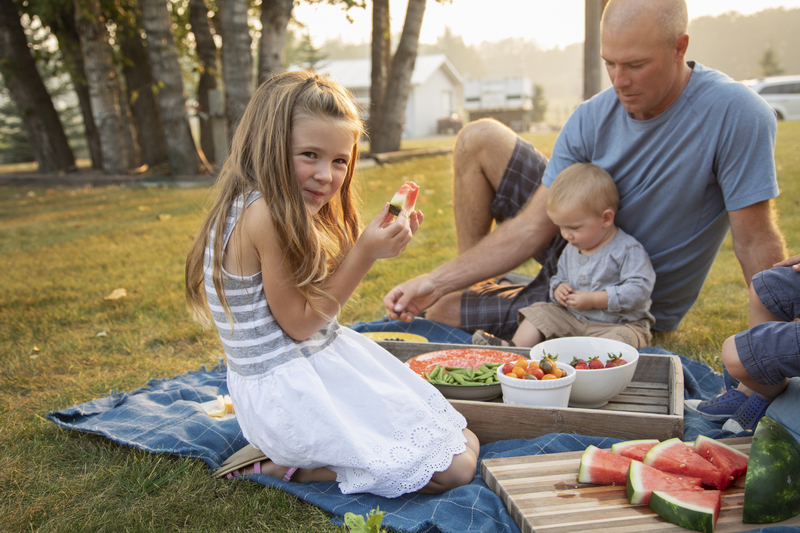 Using dad’s knowledge of sea-faring vessels and his son’s keen attention to detail, they’ve created something objectively special and truly unique. Make sure to check out the full thread on Imgur. It features a ton of other pictures and commentary about the entire process. Well done, fellas. 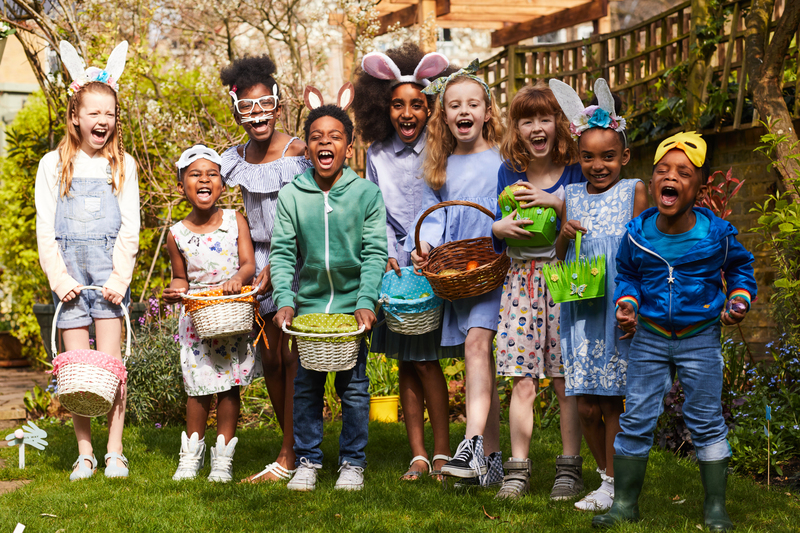 We honestly can’t wait to see what you create next!